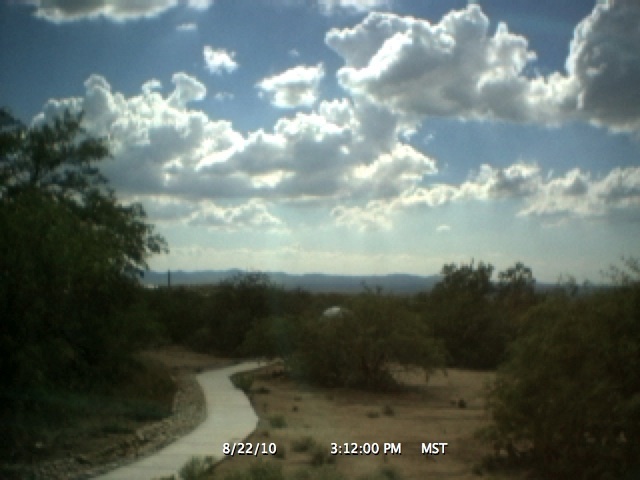 Time-lapse movie from 22 August 2010. View is towards the west. At sunset there was a nice rainbow in the east. I took two photographs using my iPhone 3GS and then stitched them together using DoubleTake.